Indian benchmark indices BSE Sensex and NSE's Nifty 50 fell by over 1.5 per cent on Thursday as investors gave thumbs down to RBI policy stance, ahead of crucial OPEC meeting later today. Adding to it, weak cues from Asian markets also dented investor sentiments. Oil prices extended losses with Brent crude trading 1.82 per cent lower at USD 59.74 per barrel ahead of OPEC meeting outcome. The broader markets also declined in line with frontliners, with MIDCAP and SMALLCAP indices falling as much as 1.54 per cent and 1.36 per cent, respectively. All 19 BSE sectoral indices ended in red, with rate sensitive auto and realty stocks declining as much as 2.26 per cent each. The Market breadth, indicating the overall strength of the market, was weak. Out of 2862 shares traded, 818 advanced while 1883 declined and 161 remained unchanged. Maruti Suzuki India emerged as top laggards with scrip falling over 4.5 per cent after the auto major said it will hike its car prices from next across various models in January 2019. The stock opened lower at Rs 7,467.00 against the previous day closing price of Rs 7,559.55. 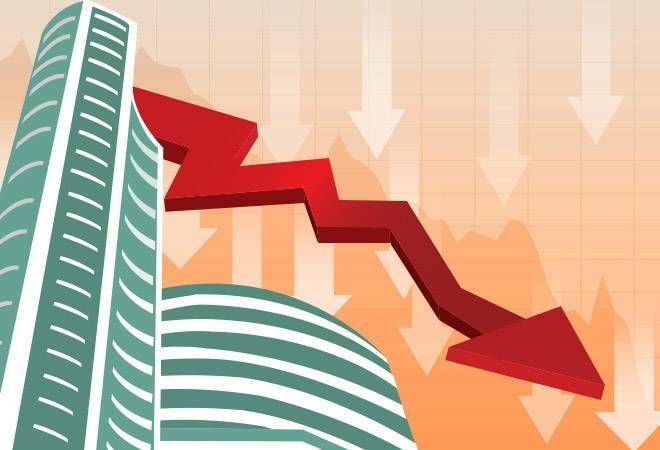 Among other stocks across the space, Amara Raja Batteries, Ashok Leyland, Balkrishna Industries, Bharat Forge and Force Motors have hit their respective 52-week lows on the BSE today. Shares of state-owned Power Finance Corporation (PFC) and Rural Electrification Corporation (REC) ended lower ahead of the Cabinet meeting today to consider merger deal. The Cabinet on Thursday will consider the proposal for PFC acquiring entire government stake in REC, which will fetch the government approx Rs 15,000 crore. Snapping three days losing streak, Sun Pharmaceutical Industries gained 1.5 per cent amid bargain hunting after a recent slide. Overseas, Asian stock fell Thursday as arrest of a top executive of Chinese tech giant Huawei turned investors jittery, while uncertainty about President Donald Trump's tariff policies on China also weighed on investors sentiment. Markets in New York were closed overnight for the national day of mourning for former President George H. W. Bush.